Marguerite received her Master of Science in Nursing from Regis College in 2016 with high honors. Before receiving her MSN, she worked as a Registered Nurse, providing quality care with high patient satisfaction rate. While she has been providing care to a range of patients, her primary focus is the older adult population, with experience as a case manager and interim supervisor at Ellis Nursing Home. Marguerite has been a clinical instructor at Blue Hills Technical School for over 3 years, helping yield LPN certified students while continuously expanding her medical knowledge. 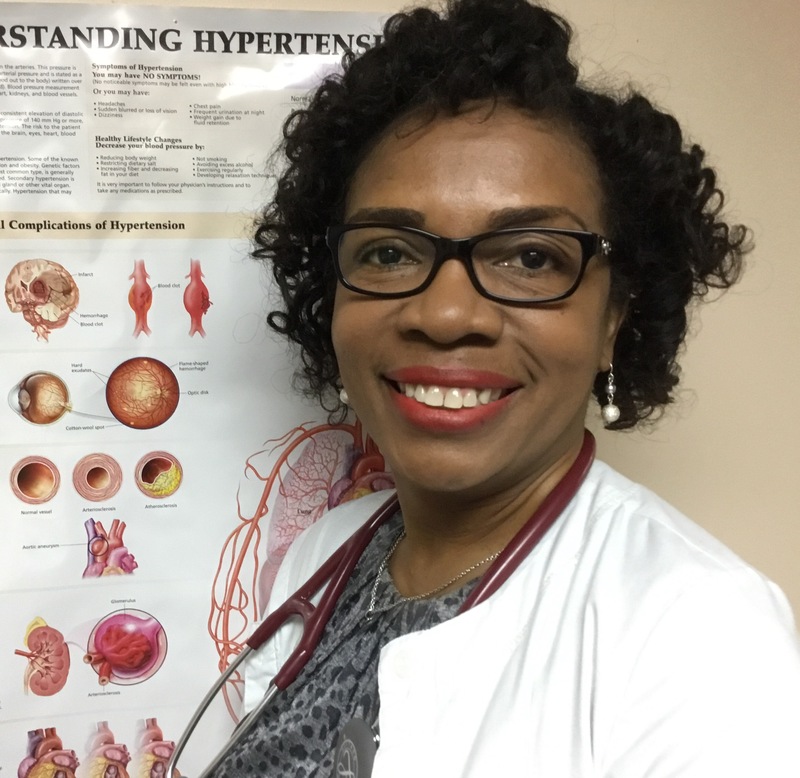 She is fluent in both Haitian Creole and French, helping eliminate the language barrier that often exists between patient and provider. Marguerite takes pride in making sure that her patients are happy with the care that they receive. As a Nurse Practitioner, she makes certain that she is attentive to her patients’ personal and cultural needs and addresses their health concerns with a holistic approach. Taking the different aspects of each patient’s life into consideration, she determines the proper treatment necessary to provide effective care. Patients admire and appreciate Marguerite for her experience, background, and the excellent relationship she develops with them.